A fresh, fragrant note of wonder to reawaken the modern man's sense of smell. 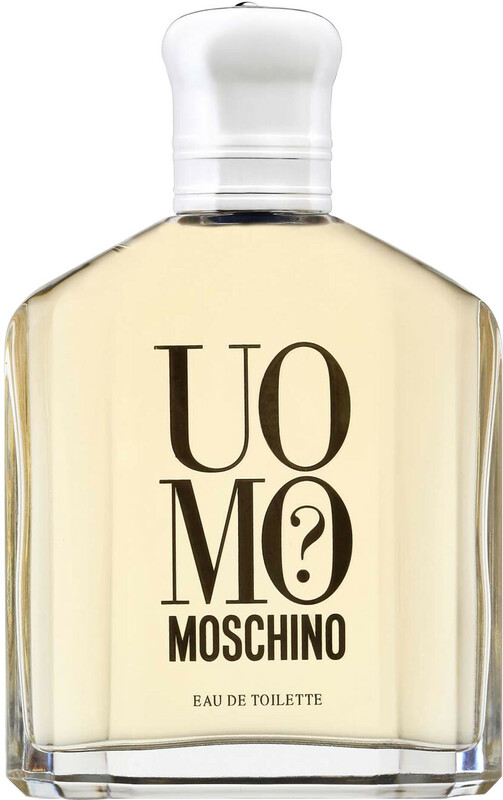 Moschino Uomo is an essence that will astound and delight your senses, created for the man who is increasingly perplexed by a society that questions roles and genres. 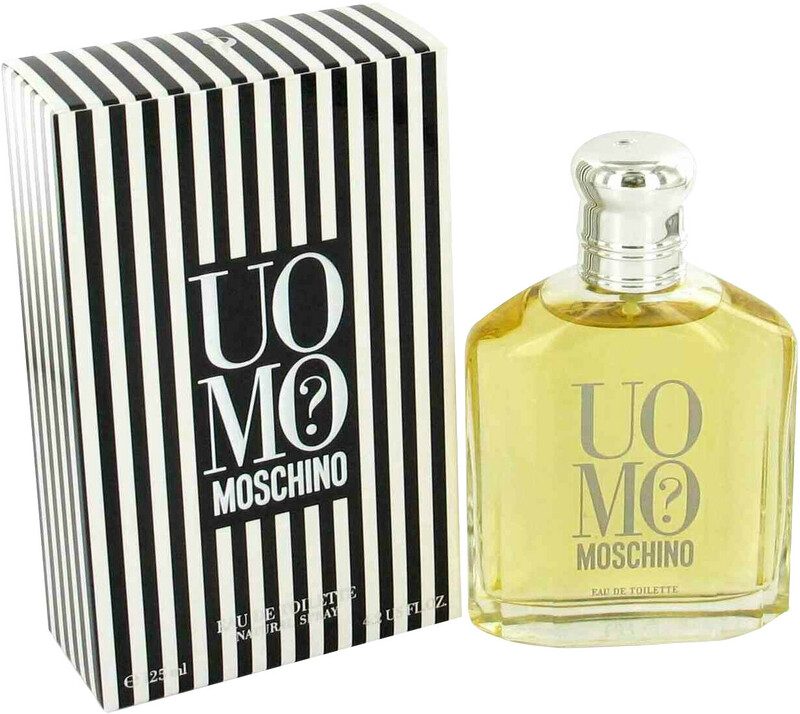 A Fresh aroma with a penetrating note of coriander seed, for a thoroughly modern aftershave. 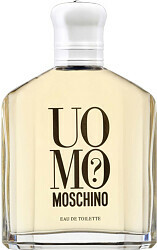 Beginning with an unusual top note composed of cyclamen, cinnamon and clary sage that is at once profound and generous. A virilie freshness is provided by the middle notes of coriander seeds, kumquat and rosewood, all blended comfortably over lively base of cedarwood, amber and musk.